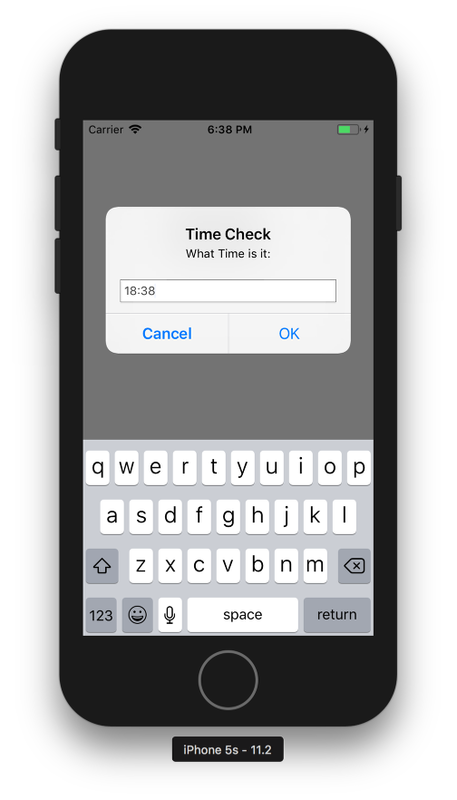 LiveCode LessonsLiveCode LessonsHow To - LiveCode Mobile Tasks LiveCode Mobile TasksHow do I use the Question and Password Dialogues in LiveCode Mobile? This lesson describes how to use the LiveCode Question and Password Dialogues in iOS and Android. Source code and screen captures are provided. Observe how the respective areas of the dialogue are populated with the values specified in the ask command. The default result is shown in the field. Once the user enters an answer, the result is written to the variable it. ask password "Please log in:" with "" titled "System Password"
Prev: How do I use multi-touch to move more than one object? Next: How do I Capture Images in LiveCode Mobile?